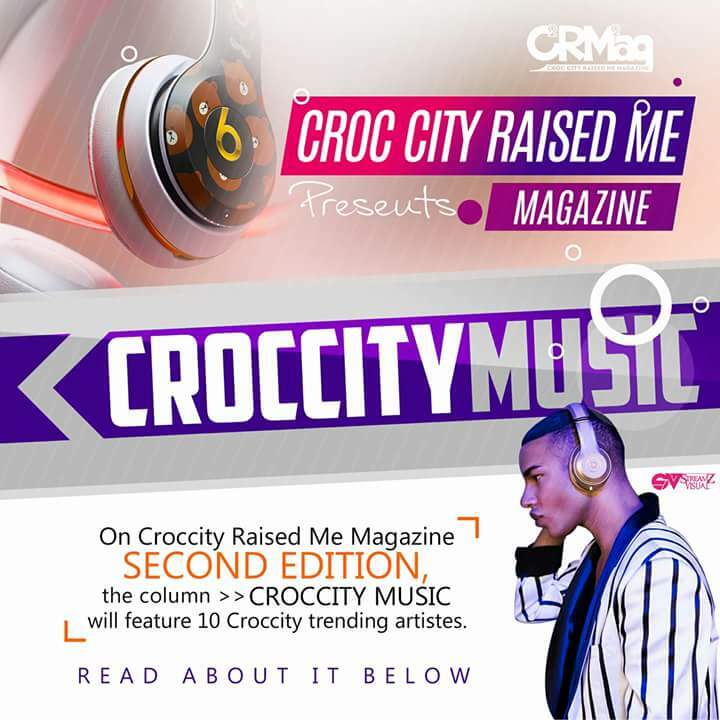 CroCcityRaisedMeMagazine second edition, the column >>Croccity Music will feature 10 croccity trending artistes. 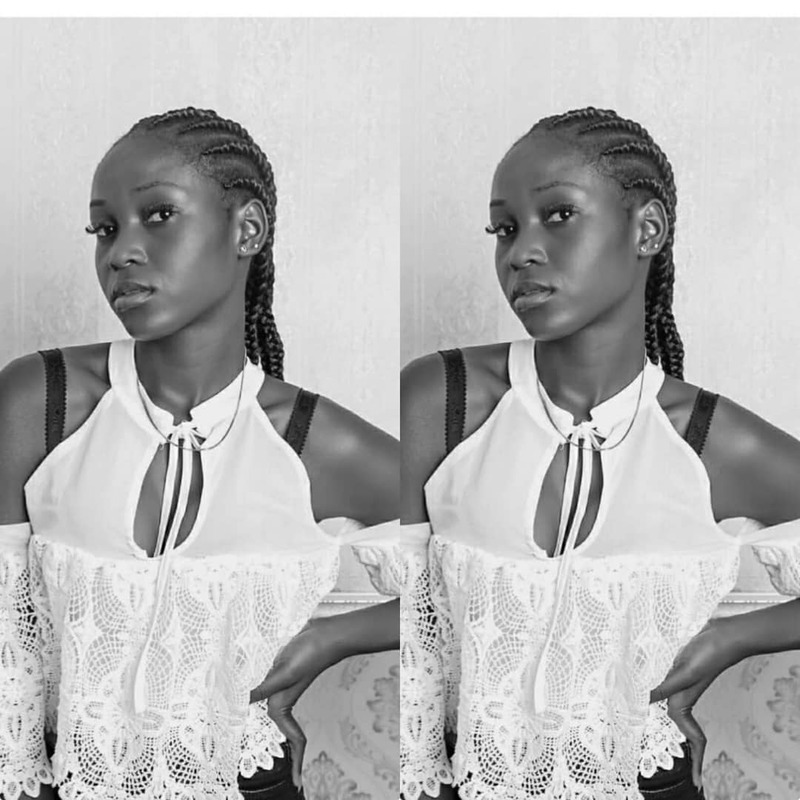 *fans of the various artistes will vote for their favorite artiste. *Every upload will constitute of 10 pictures in a row ranging from (1-10),(11-20),(21-30),(31-40),(41-50)and so on. 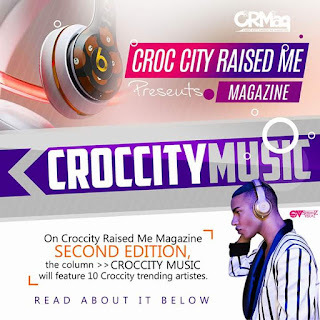 *to vote for your trending artiste, follow @croccitymag on Instagram, like the picture and type the individual number of the artiste in the comment segment eg. if artiste A is tagged no1 and you want to vote for artiste A, all you need to do is to type 1 on the 1-10 row's comment segment. If artiste B is tagged no 23 and you want to vote for artiste B,you type 23 on the 21-30 row's comment segment. 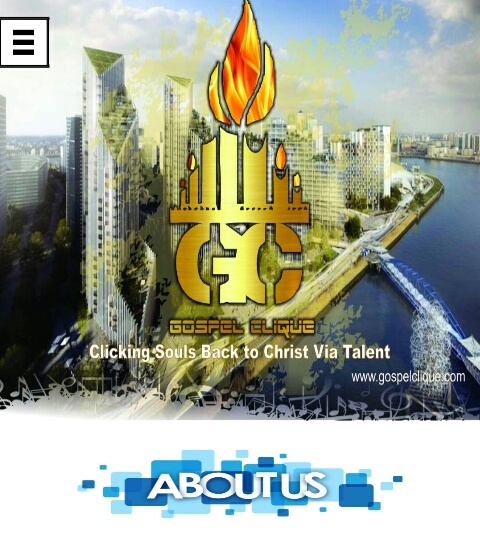 *10 artistes with the highest number of comments will be featured in the forth coming magazine. *double voting for same artiste is not allowed. Tag and share people to see this.